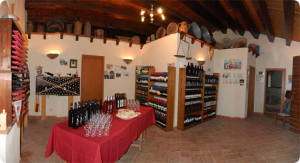 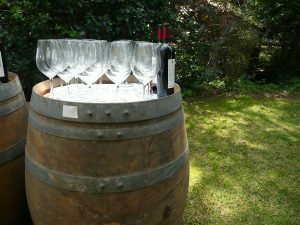 You will visit two/three different quality boutique wineries in the area. 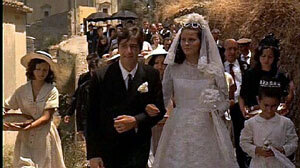 One of the famous sets of the Godfather was the Bar Vitelli, housed in Palazzo Trimarchi, an eighteenth-century palace. 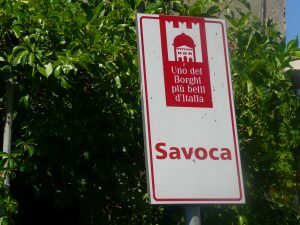 Stop here to taste the traditional lemon granita.